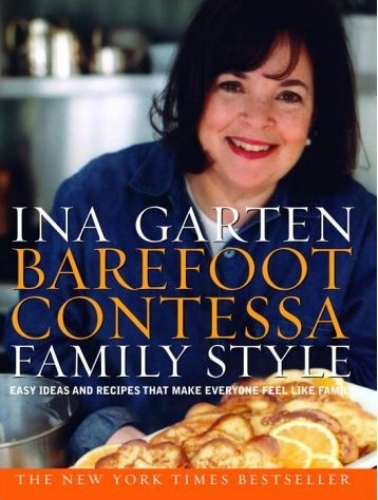 Barefoot Contessa Family Style: Over the past three years, I've been lucky enough to be asked to speak to groups all over the country and I've met wonderful people. Each time I try to ask my audience, "What kinds of recipes would you like to have?" The response is always the same: people want more easy recipes that they can make for their families – and for the dear friends they consider close enough to be family. This idea of family is behind much of what defines my cooking style. I want everyone who comes to my house to feel like family. I'll share with you lots of the ways I do this when I entertain, setting the stage (or the table) for sharing, connecting, and creating a true sense of community.